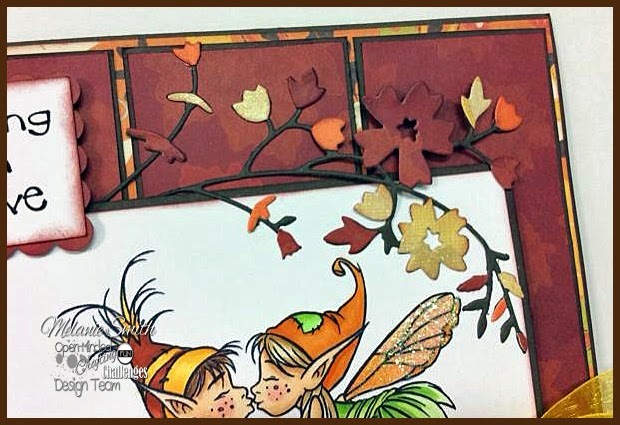 Today kicks off a brand new "Everything Goes" challenge over at Through the Craft Room Door Challenge blog. Feel free to submit your favorite work by clicking HERE. 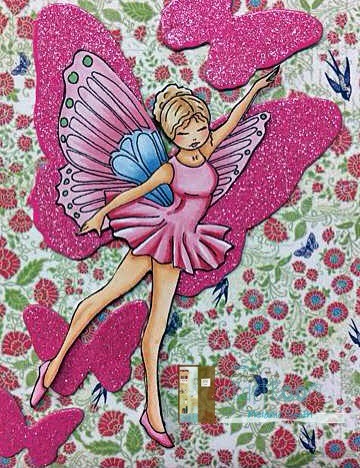 Anne's Digital Art is our sponsor this week and I choose to use this beautiful feminine image. 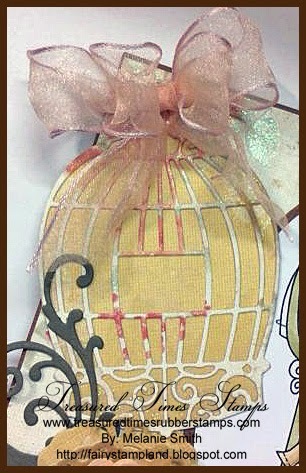 I knew right away I wanted to create a soft and subtle card and this is what I came up with. I really liked the way it turned out. Thank you for visiting, please feel free to leave me a comment. I love reading them! 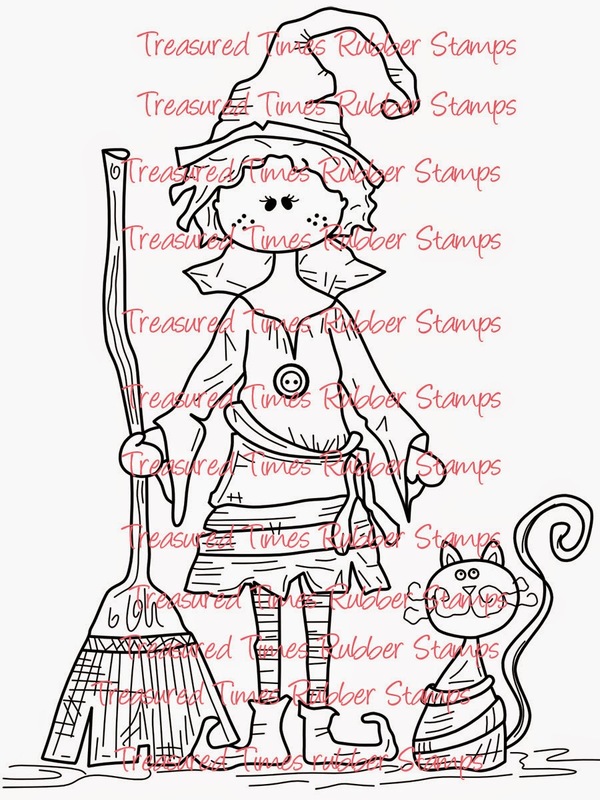 Today I am coming to you with a Paper Nest Design Team card showcasing "Riding Hood Avery" which is available in rubber stamp from The Paper Nest Dolls online store. 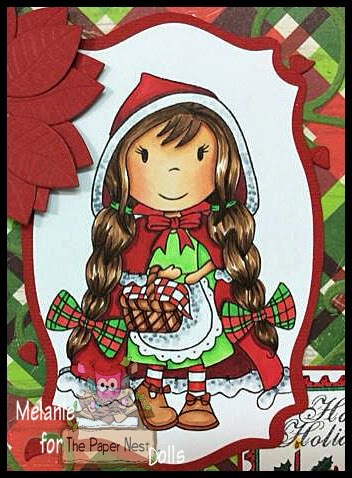 When I looked at the image I envisioned a lot of red being used so I decided to make her into a Christmas card. 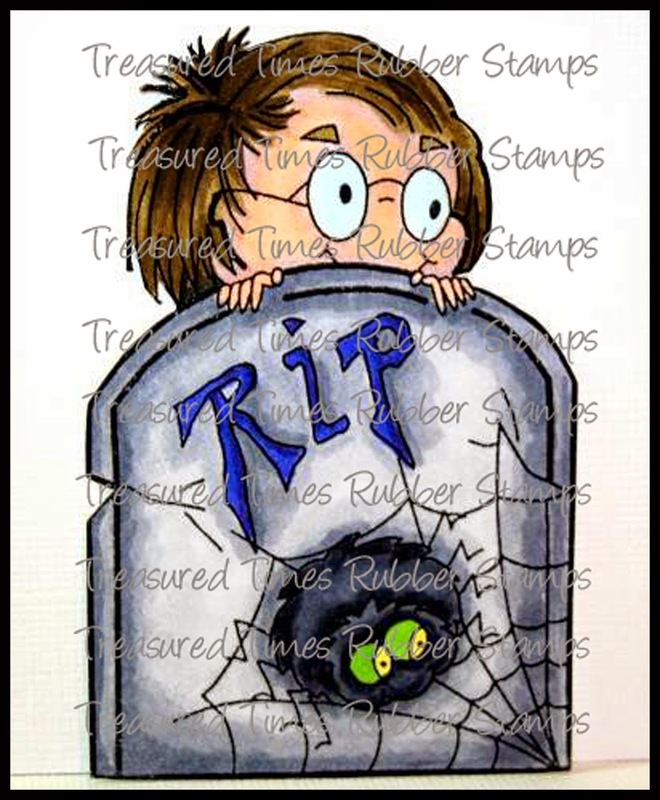 I really had fun with this stamp and hope you will go check out all the stamps available in the PND Store. Don't forget to visit our "Anything Goes Challenge Blog" as well - We would love to see your projects over there. 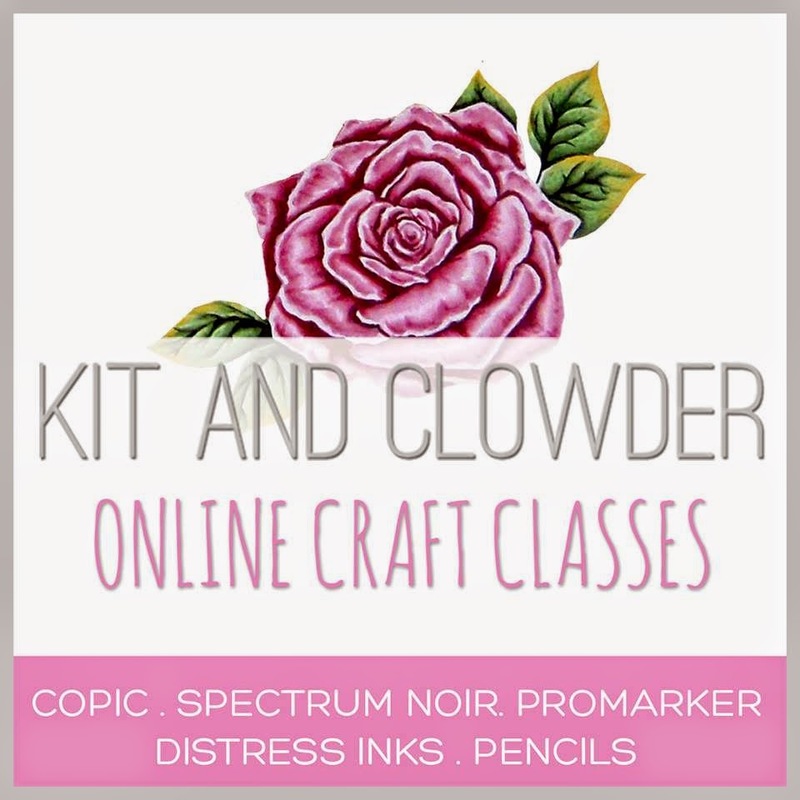 I hope you all have had some crafty time lately. Have you begun working on your fall projects yet? 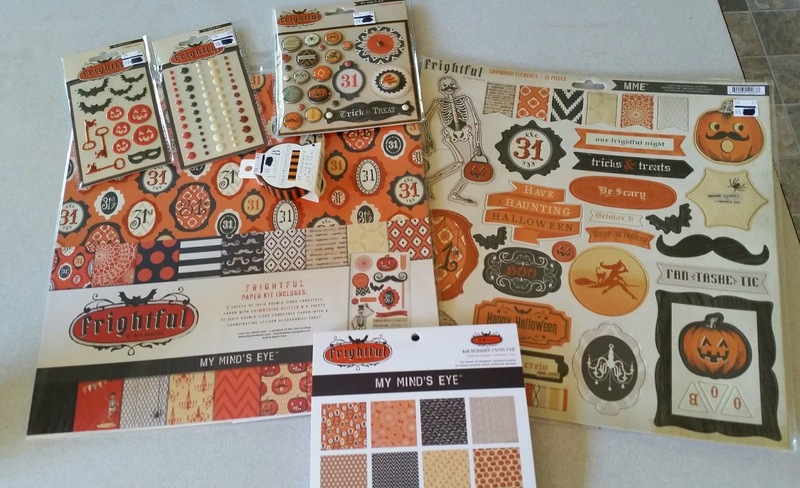 The Open-Minded Crafting Fun Challenge blog has posted an "Fall/Autumn" themed challenge. Make sure to check out all the amazing projects from all the members of the design team. The sponsor I was honored to work with this week is A & T Digital Designs and the image I choose was Willie & Mia. 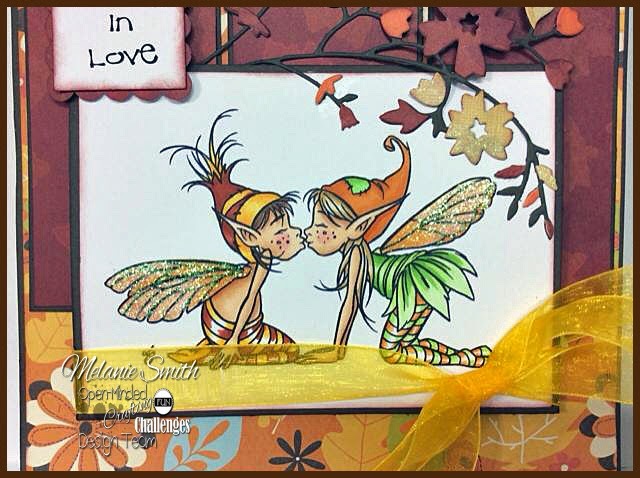 These are two adorable fairies and we all know how much I like Fairies now don't we? 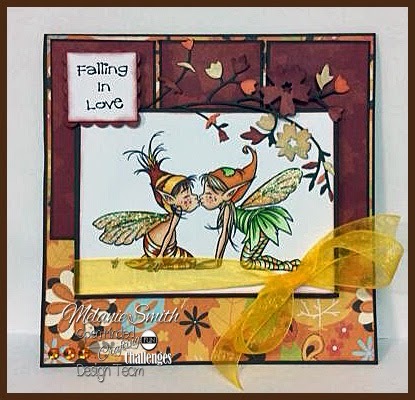 The challenge was "Fall/Autumn" though so I decided to use fall colors and to have these two love birds "Fall"ing in Love! The branch here was time consuming but oh so fun! I just die cut the branch die numerous times and pieces it all together using my Martha Stewart Pen Glue. I hope you will stop by each of their shops to browse all their amazing digital images. 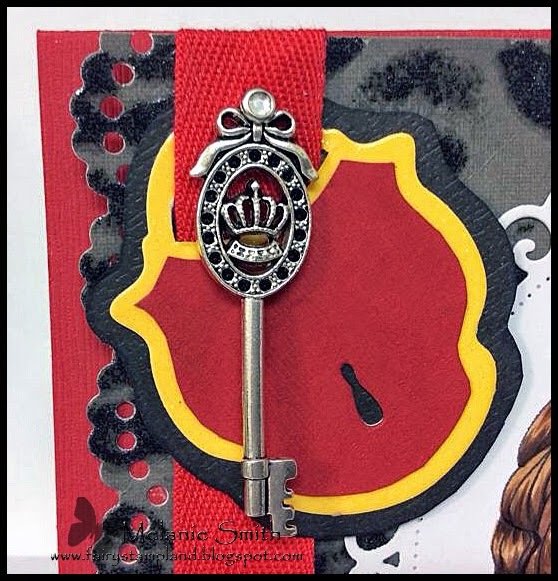 Here is a close up of they locket and key. Here is the close up of my coloring. Her hair was quite challenging but oh so worth the time. Thank you for visiting today. Please consider "following" my work by clicking the "Follow Me" link or by leaving your email address. Thanks so much! 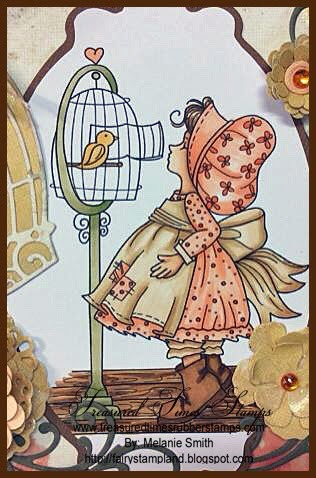 Today I have a lovely card made using a stamp from the amazing "Lillie Mae" Stamp line. 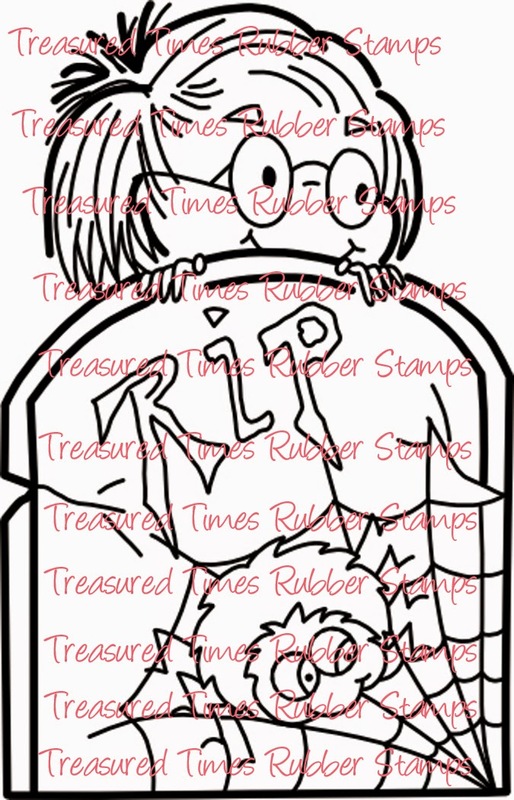 The stamp name is "Bird Keeper" and you can simply visit the Treasured Times store to purchase this stamp. It is available in both Red Rubber and Clear. 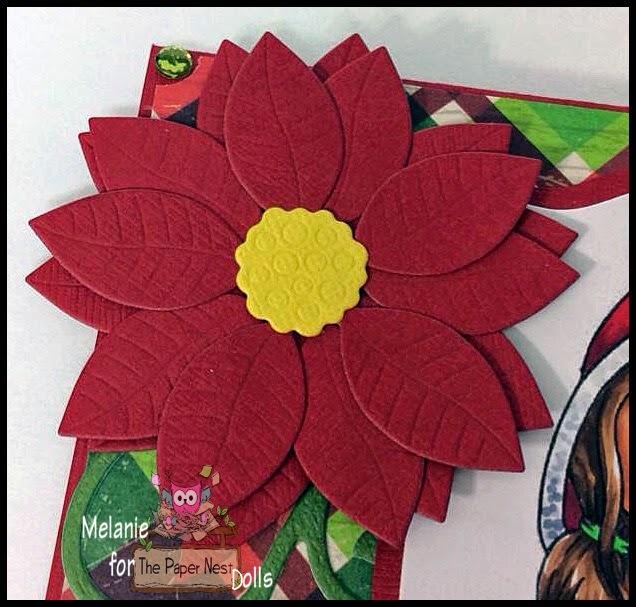 I had a lot of fun creating the handmade flowers for this card. 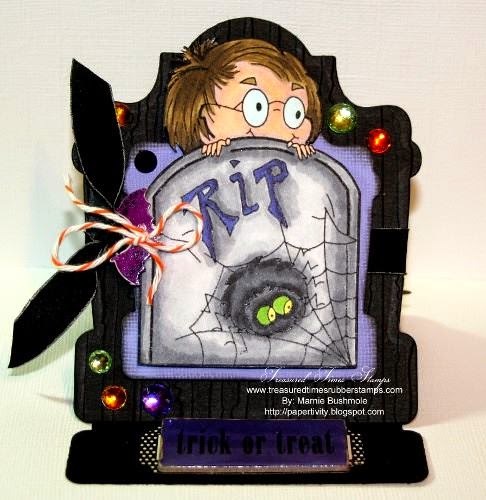 I used many brands of dies including Cuttle Bug, Marianne, Cherry Lynn, as well as Spellbinders. I also used the "Bow it All" By Zutter to make this double bow using organza ribbon. I love this large flower and how it turned out. Thank you for stopping by today. I hope you will consider "following" my blog. 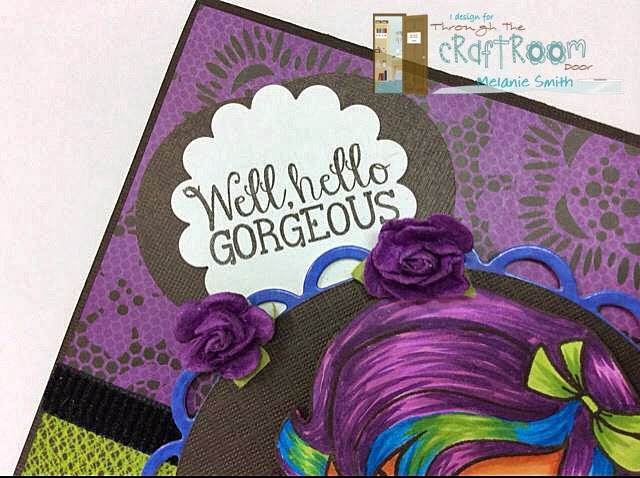 Through The Craft Room Door ~ Anything Goes Challenge! I am running a bit late tonight.... but I hope this card makes up for it. I fell in love with this amazing photo and just had to use it as inspiration. Thanks for OOZAK being our amazing sponsor today I was able to go a little wild and have fun with this image. 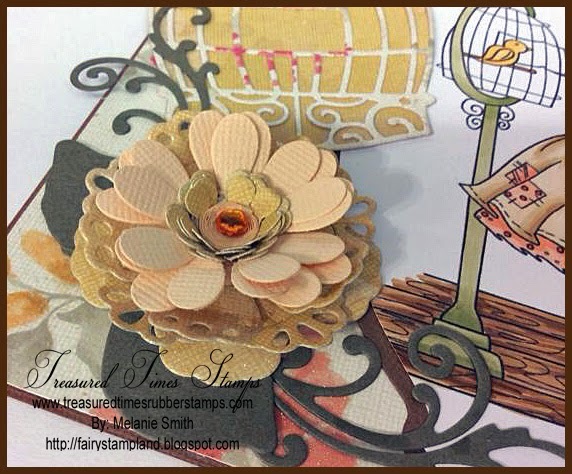 Make sure you play along with our Anything Goes challenge over at the "Through The Craft Room Challenge Blog"
Isn't this the best inspiration? 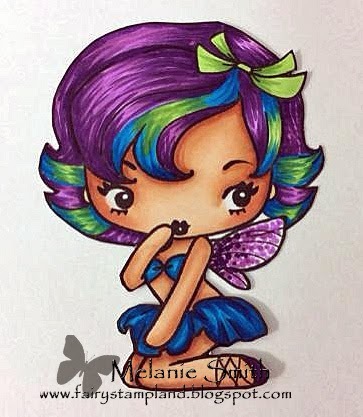 I had so much fun coloring this Cheeky Fairy! 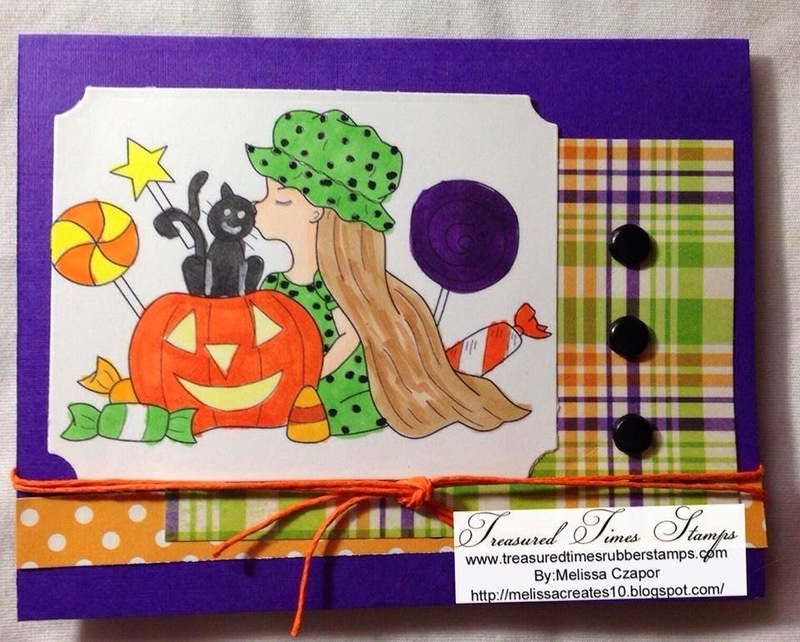 Here is the finished card....This is my favorite one to date! 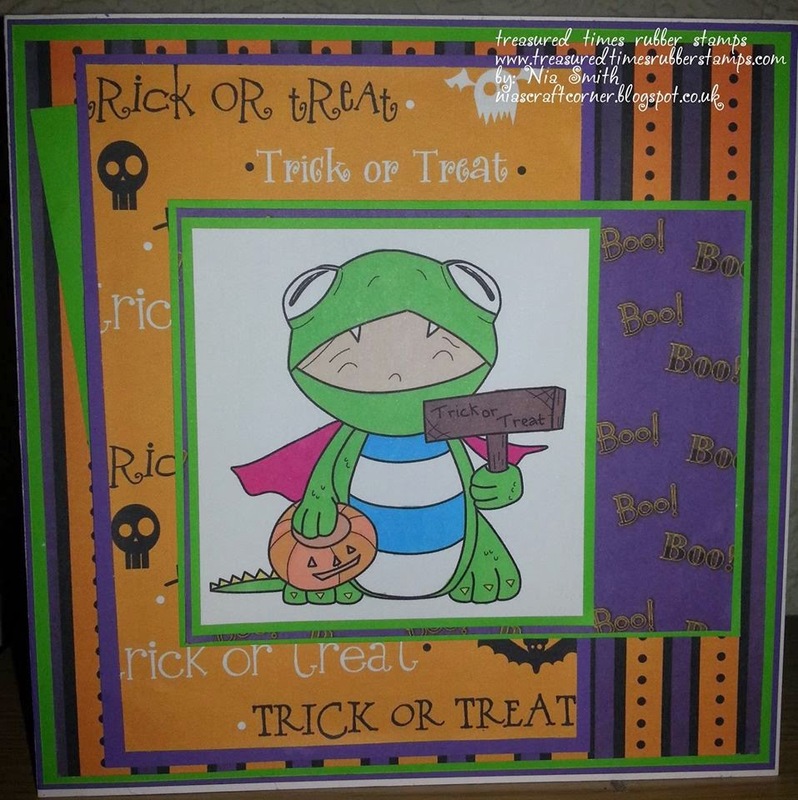 Make sure you check out the OOZAK online scrapbook store. They have amazing customer service and really have a lot to offer. 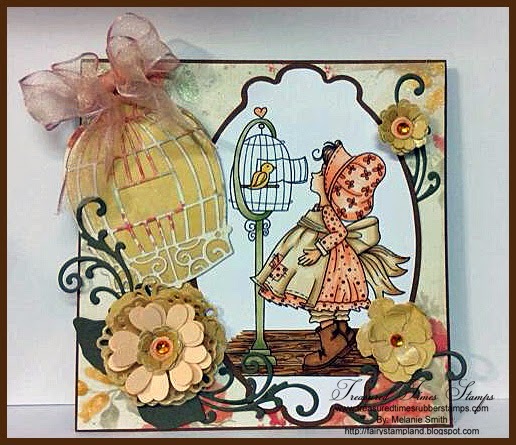 The ABC Challenge - Bingo "Ribbon, Sentiment, & Gems"
Check out our FREE online community HERE! 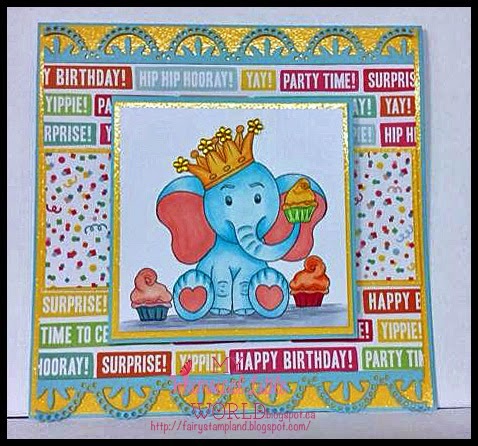 My Whimsical Little World Stamp Release!!! This adorable little guy's name is "Cupcake" and he is ready for a birthday celebration. He is the KING of the party with his crown full of jewels and cupcakes for everyone. Make sure to check out all the other design team creations by clicking the links at the bottom of this post. Numerous random papers from my stash including some yellow glitter card stock. Yellow stick on gems for his crown. 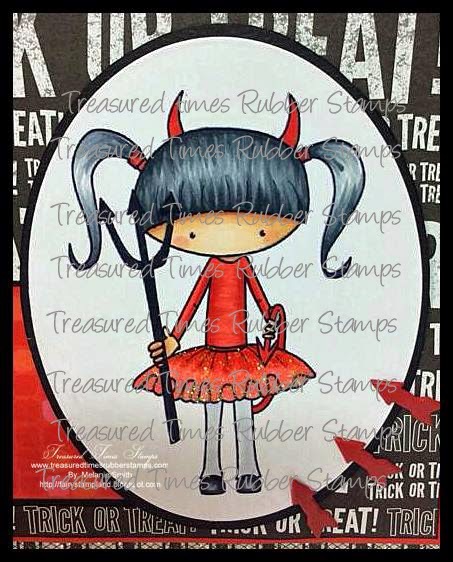 More NEW Release stamp samples can be seen at the following two blogs, check them out they are amazing! Angie Ha's Blog - HERE. 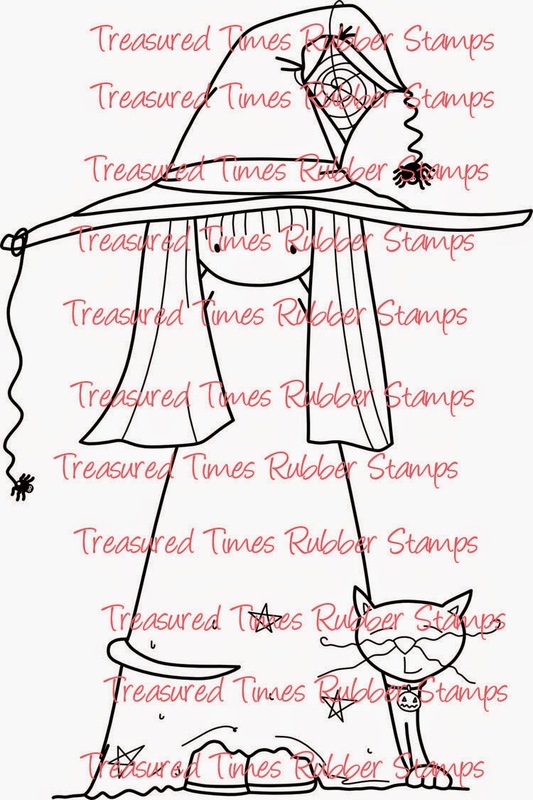 Today I am bringing you a simple, yet fun card using The Paper Nest Dolls rubber stamp called "Little Witch Avery" I really enjoyed coloring this stamp and when I went to put it together with the Halloween paper I realized I really did not want to cover the paper up so I just added a small organza bow to give it a little something special. 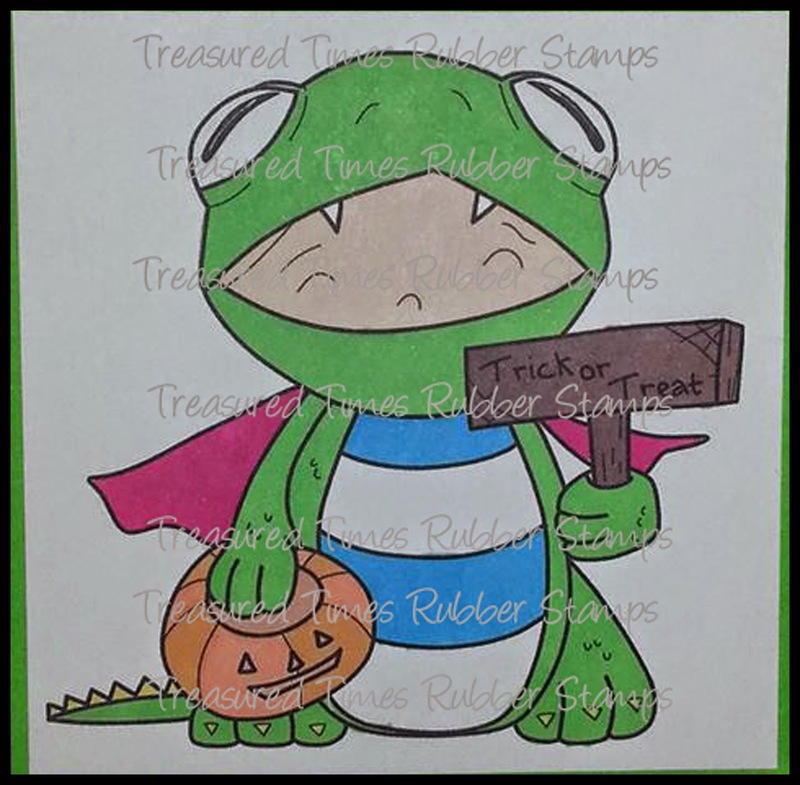 Make sure to stop by over at our challenge blog to play along and be in the running for our next prize with a FREE rubber stamp RAK valued at $20. International winners will receive their price in digital images. 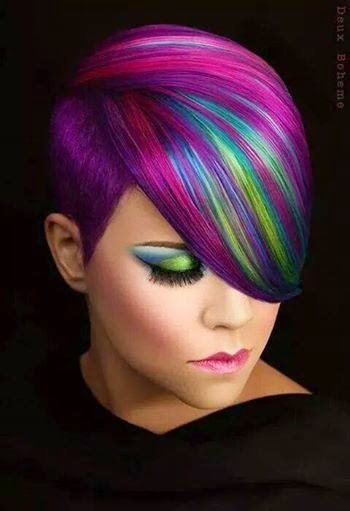 Our challenges are always ANYTHING GOES so lets see your project!!! 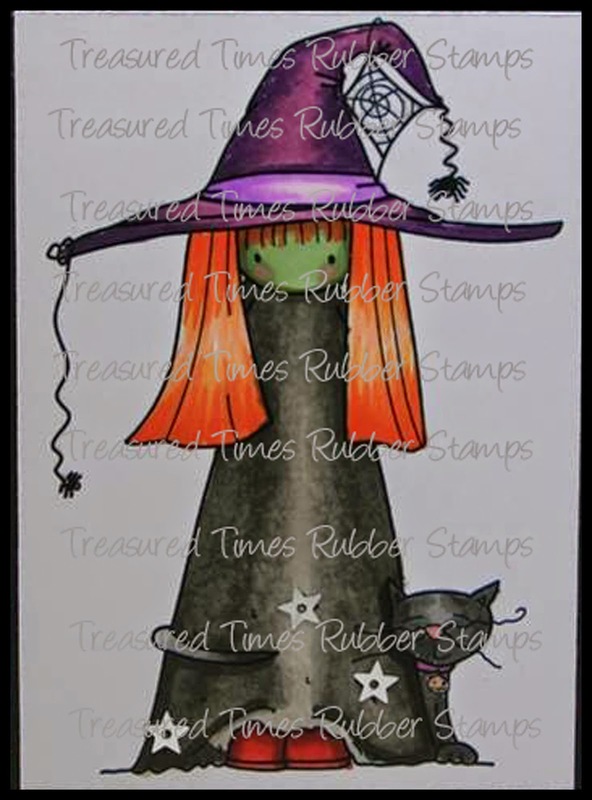 Treasured Times Halloween Stamp Release Party On Facebook!!!! I have been out of town so was unable to post this party information until now but there is still 2 days to play along so check out all the details below and make sure to visit each design team member's blog to comment on how awesome their projects are. Welcome to our Halloween Release Party! We're so glad you could make it! If you've arrived here first please come on over to our FB event where we will be hosting the party and giving away a ton of prizes. 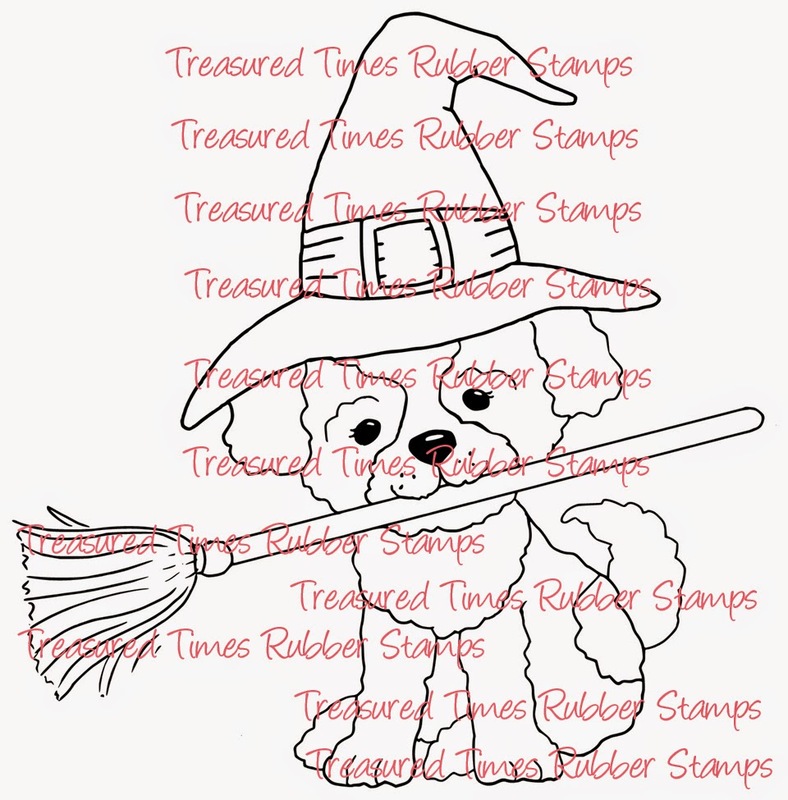 Once the party is over come go to the Treasured Times Blog and comment on the release and follow our blog for a chance to win 1 of each of these new stamps being released today, and the prize package shown below. Prizes by My Minds Eye. 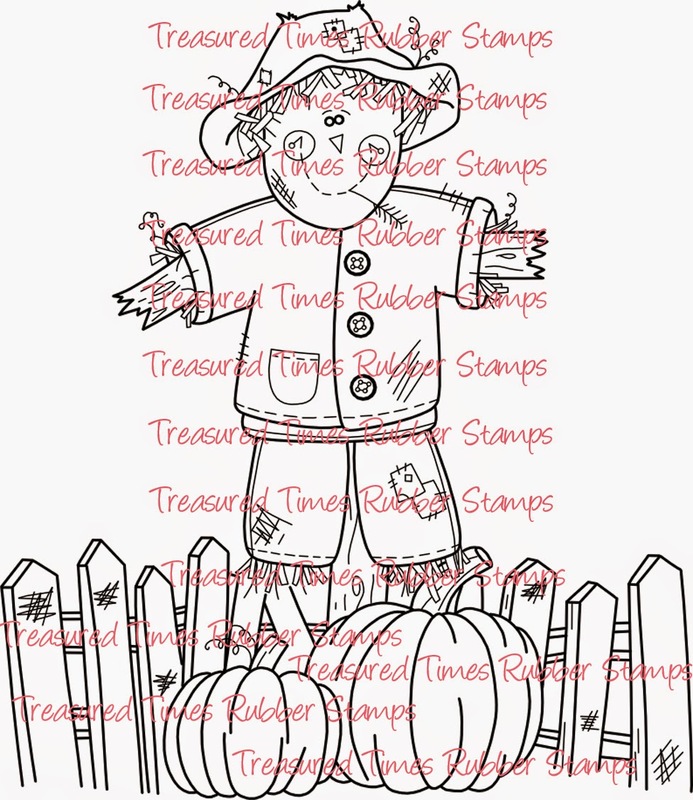 Now to give you a look at all the new Halloween stamps being released this year. 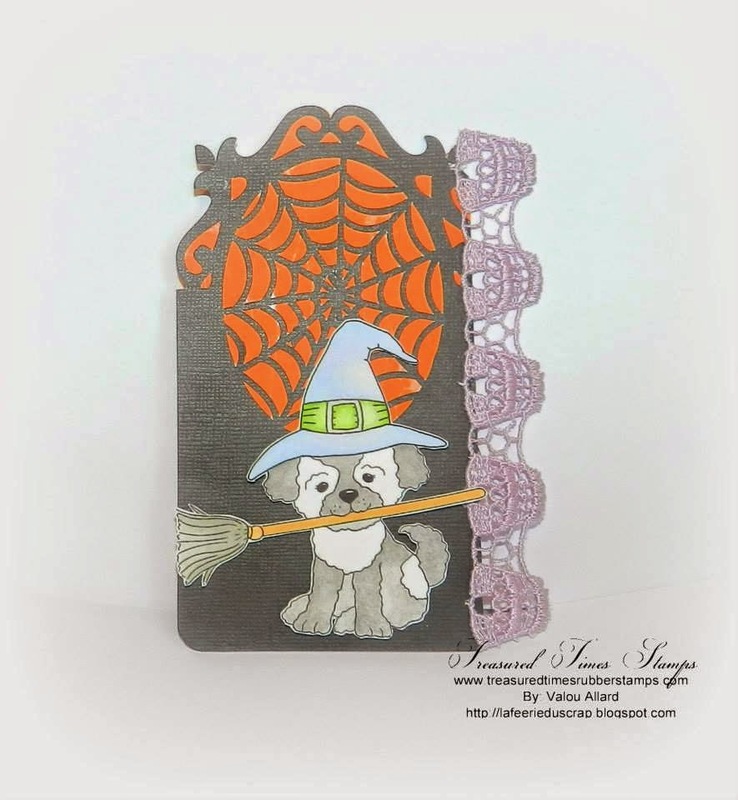 Trixie The Witch by Erica Nicomedi. 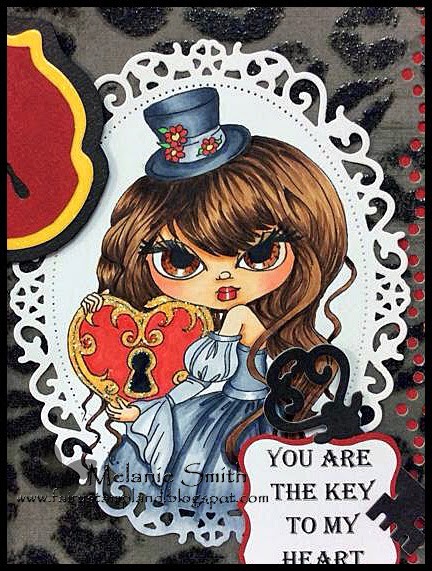 Card by DT member Keeley Ainsworth. 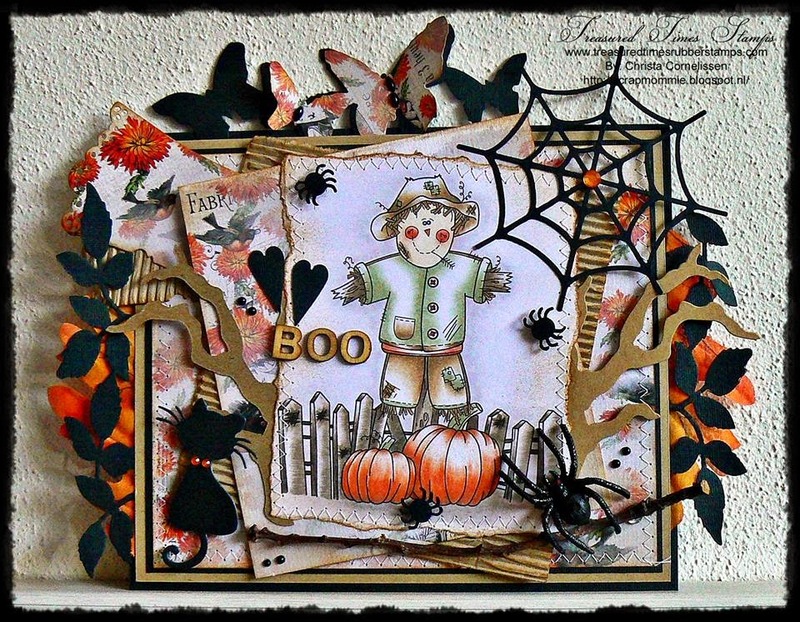 Card By DT member Marnie Bushmole. Dragon Boy By Jehanne Silva Freimane. 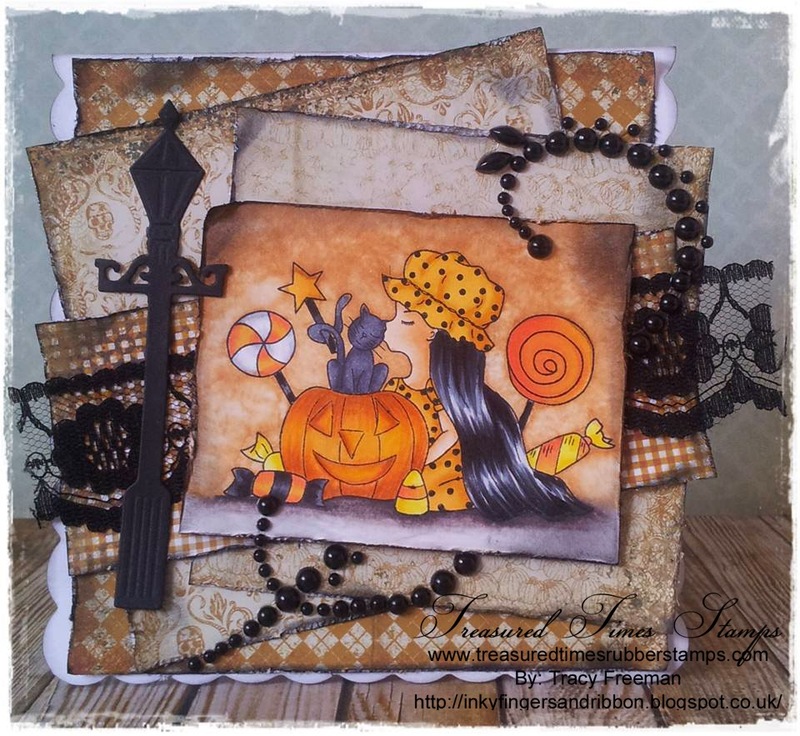 Treat Bags By DT member Tammy Louise Cunliffe. Card by DT member Nia Smith. 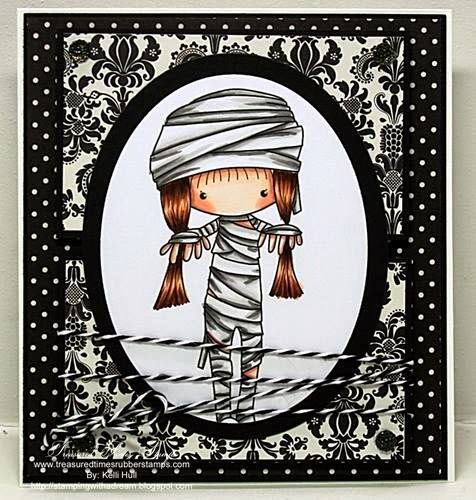 Emo Mummy Girl By Jehanne Silva Freimane. 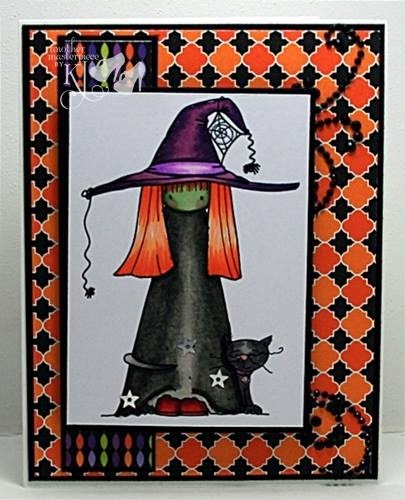 Card by DT member Kelli Arkell Hull. 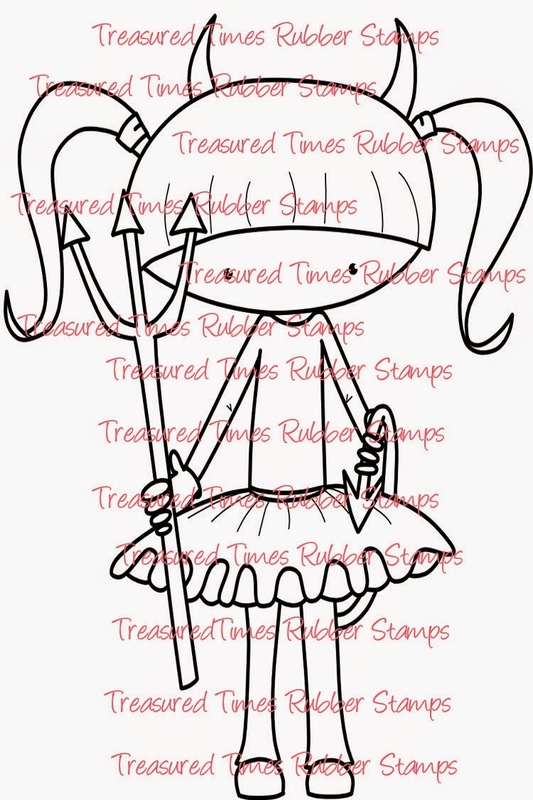 Emo Devil Girl in Tutu By Jehanne Silva Freimane. 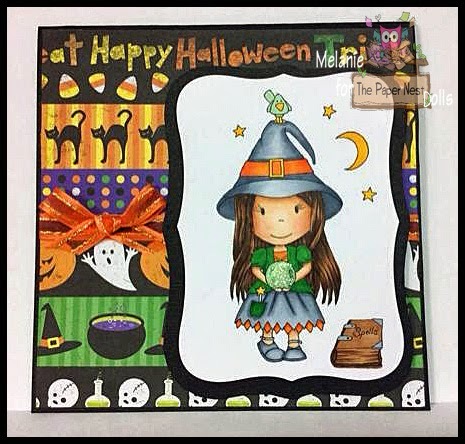 Card By DT member Melanie Smith. Little Witch By Jehanne Silva Freimane. 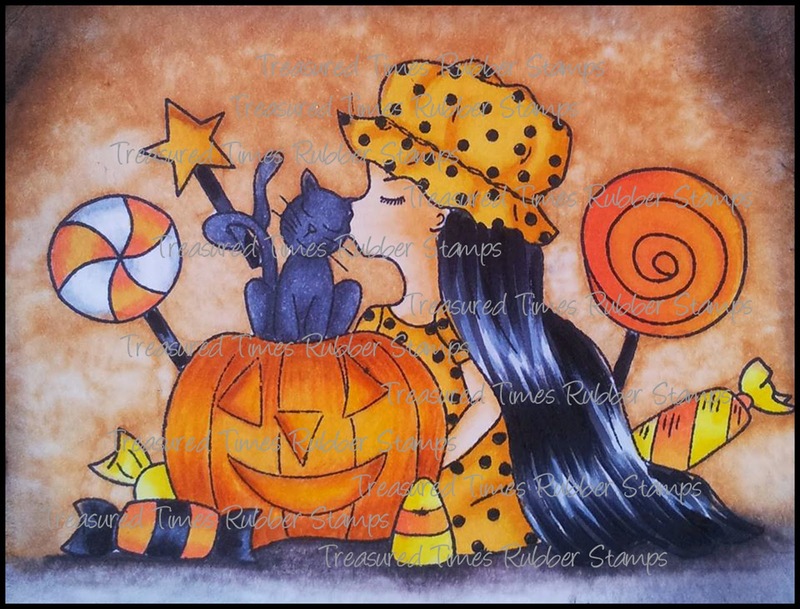 Halloween Lilly Mae By Jody Stacy. 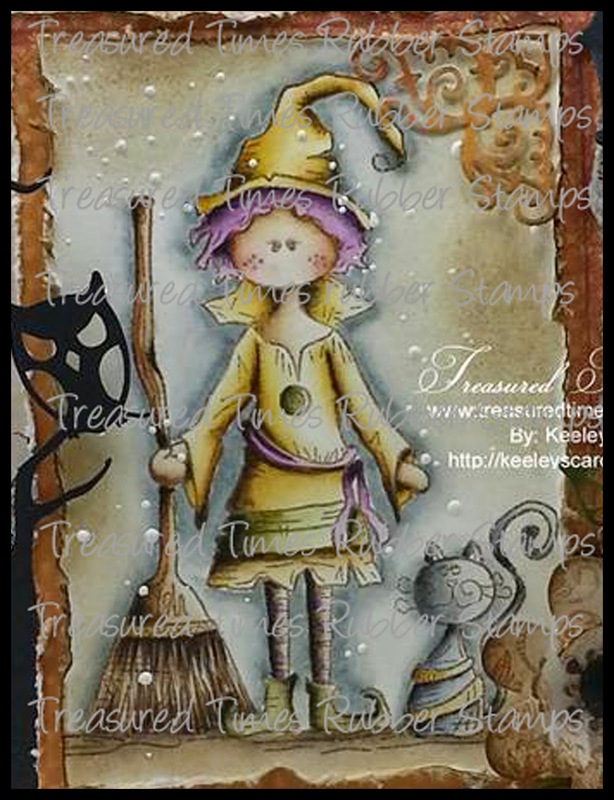 Card By DT member Tracy Freeman. 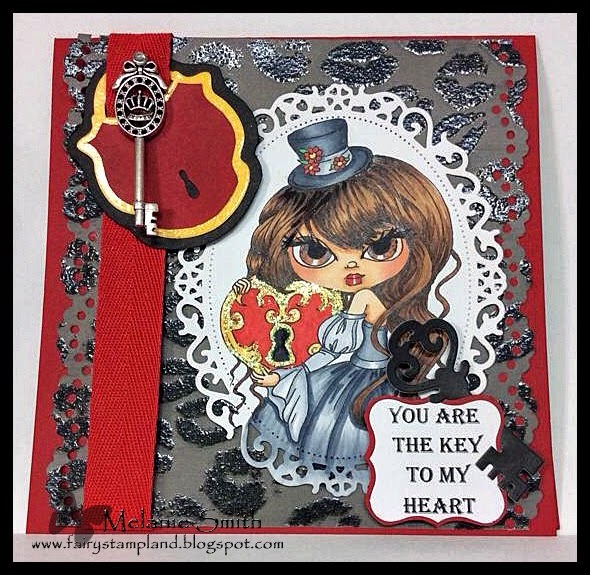 Card By DT member Melissa Czapor. 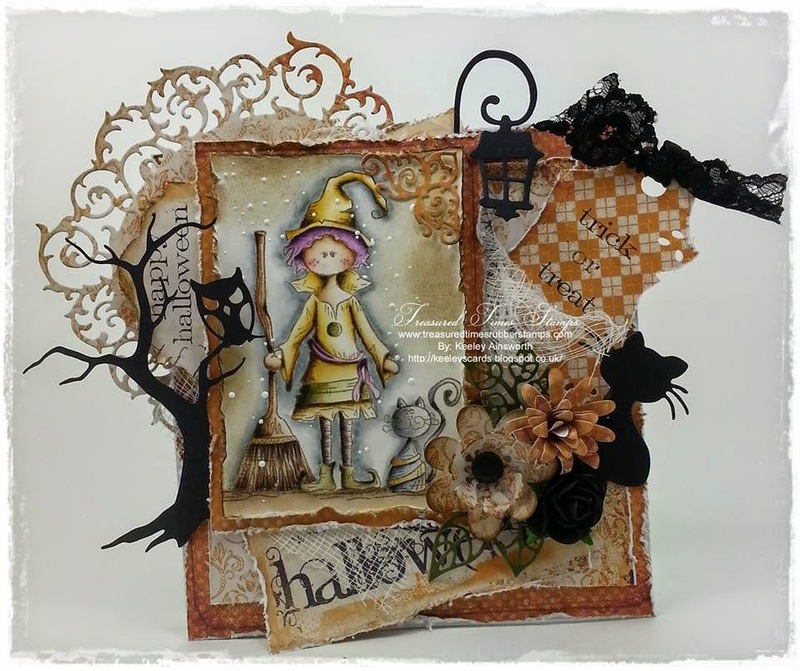 Halloween Rosey By Tracy Lynn-Miller. 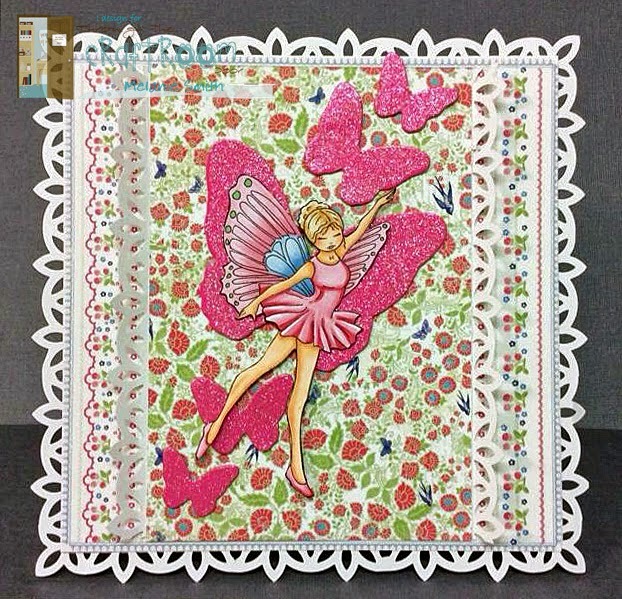 Card By DT member Valou Allard. 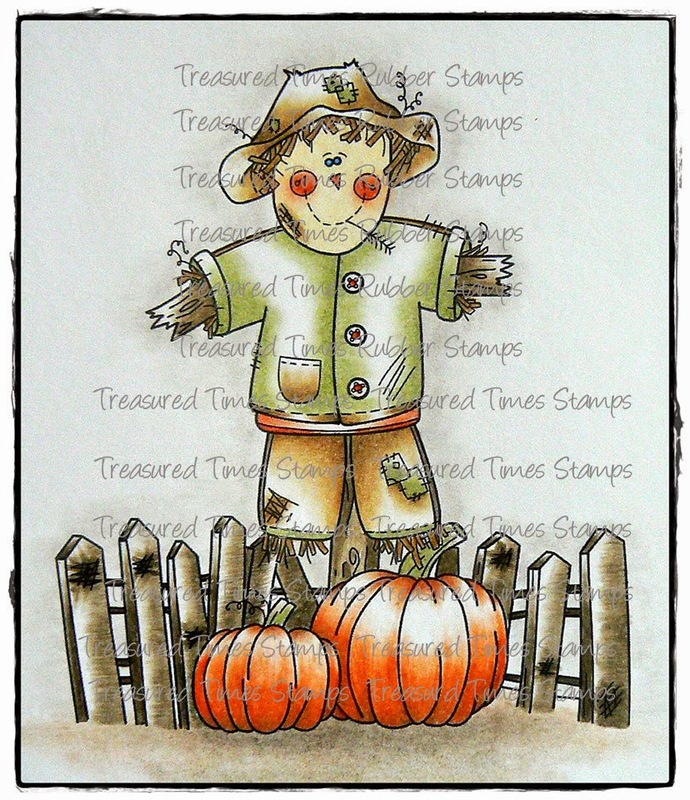 Halloween Scarecrow by Tracey Malnofski. 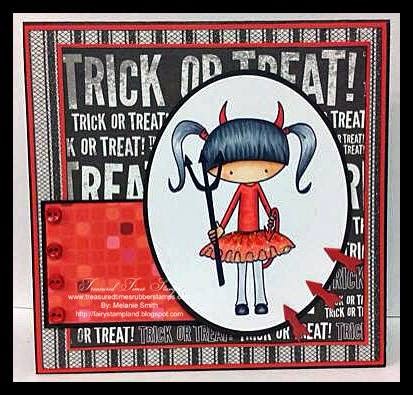 Card By DT member Christa Cornelissen. 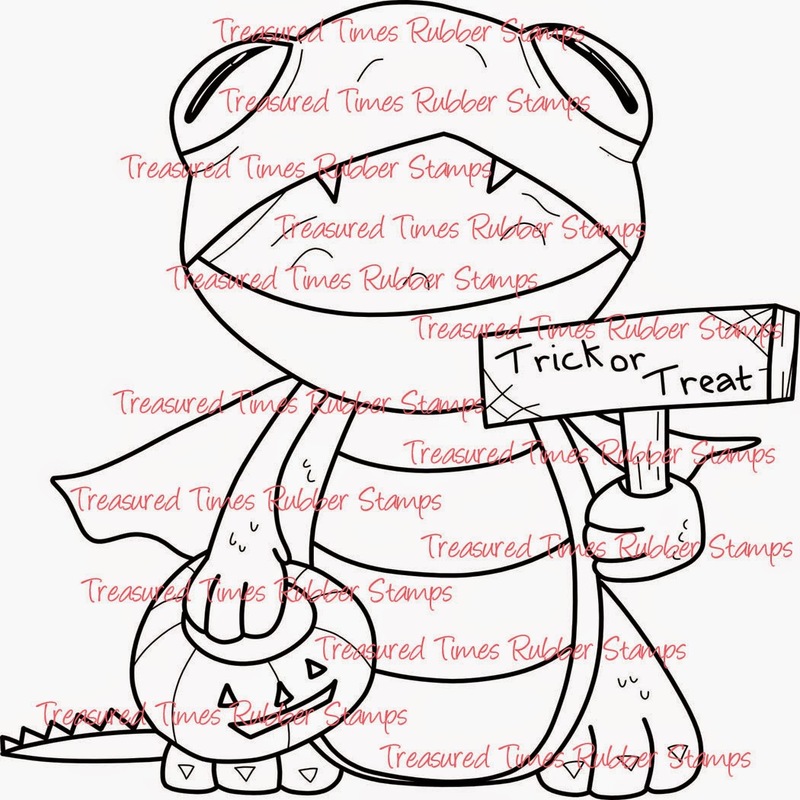 All of these new Halloween Stamps are available HERE! The design team did amazing on their projects didn't they? Thank you for stopping by and participating in our party! Winner will be announced September 17th.